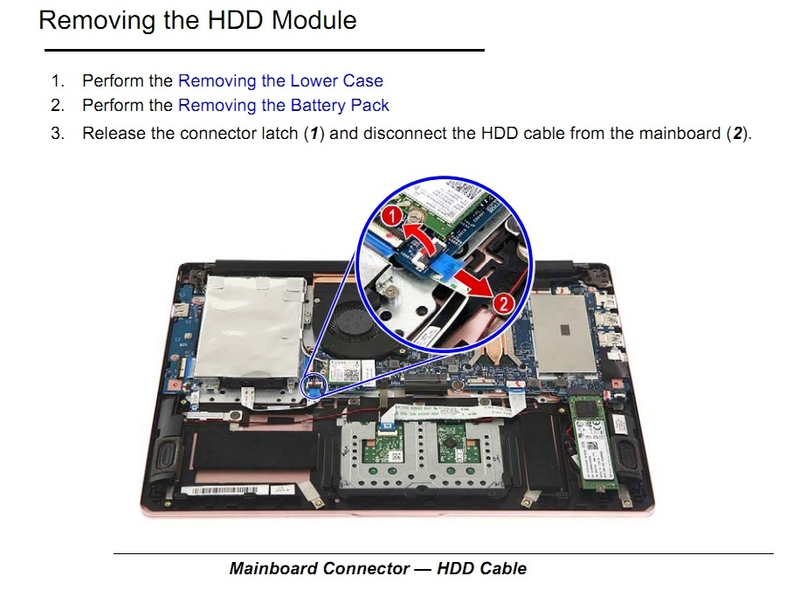 also how do i disconnect the HDD (which cable)? 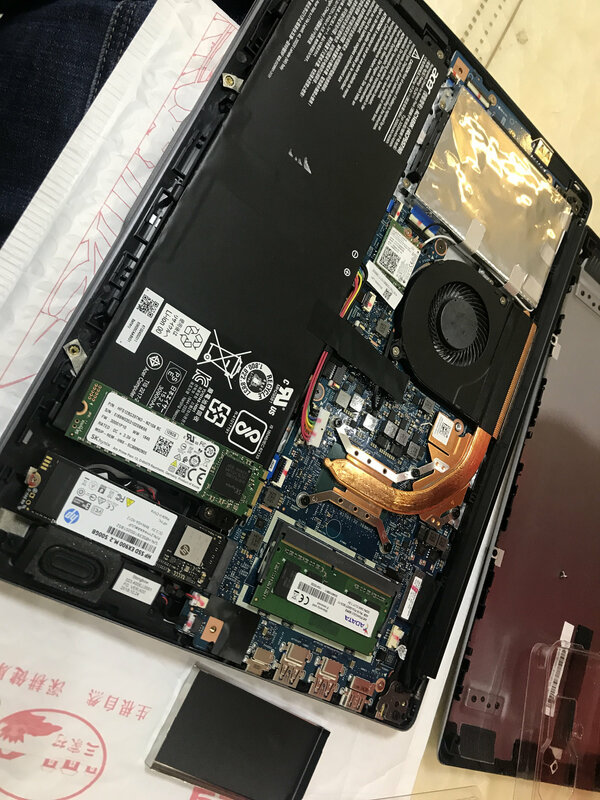 What exact model of your laptop? So i need to remove the battery before i can disconnect the HDD? 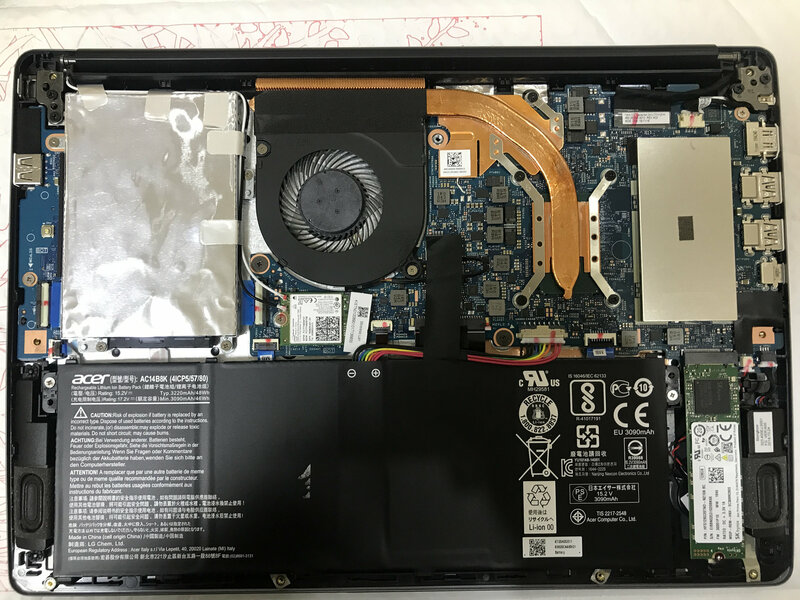 Yes, you need to remove the battery to have full access to the HDD connections.